Manage content for entire company including design, writing, editing and posting of new content and consulting with department heads. 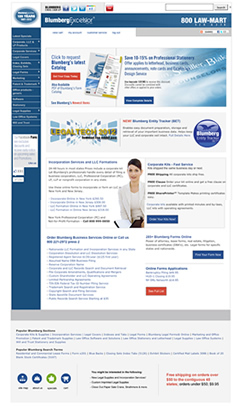 Manage content for entire site including design, writing, editing and posting of new content and consulting with corporate service department at BlumbergExcelsior Inc. 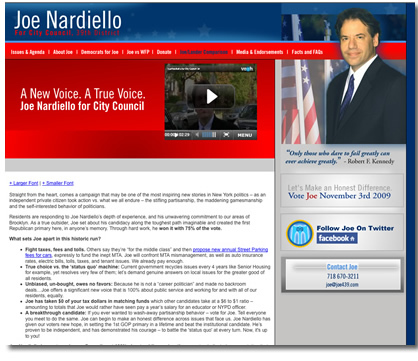 Developed and managed web site for 2009 Brooklyn NY City Council Campaign in district 39. Developed social media campaign using Twitter and Facebook to better reach Joe's constituents. 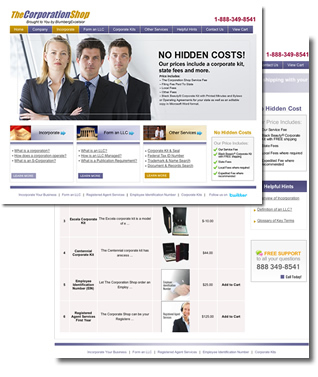 Maintain and provide ongoing design of the web sites over the course of the campaign.